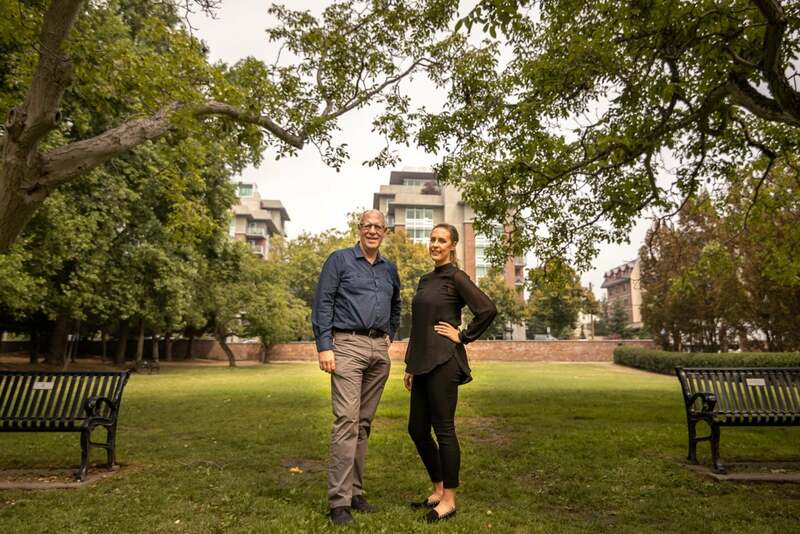 Meet Blake and Danielle Moreau – Your “Less Talk, Moreau Action” Real Estate Team. Blake has been selling real estate in Victoria since 1992. Among the top agents in Victoria, Blake has been a multiple MLS Award Winner every year since 2000 and a Diamond Award Winner with Sutton West Coast since 1999. Blake was recently awarded Sutton Group's National Award of Excellence which only 5 West Coast agents were awarded. The award celebrates Blake being in the top 0.5% of Sutton Canada and for continued mentorship contributions to his office as well as the community. After completing a Business Administration Degree, Danielle joined her father Blake in 2013, and that year she was awarded the “Rookie of the Year” award. Danielle is also an MLS award winner (2015 - 2018) and joins her father as the Top Producing agents of Sutton Group Victoria. Blake and Danielle also represent the top 10% of agents in Greater Victoria. Blake and Danielle have lived in Victoria for over 25 years. They have an extensive understanding of Victoria’s neighbourhoods, culture, and market. They are able to identify the complexities involved in the real estate market. Their approach is to assist their clients with all of their real estate needs by offering them a customized service while building a long term relationship. They treat you like family and want to be your realtors for life. In addition to running their business, they are passionate about their community. Danielle sits on the Board of Directors for Sutton Group’s “Adopt-a-School” charity which donates funds to local Victoria elementary schools which are in need of playground equipment. Danielle is also a big sister with Big Brothers Big Sisters Victoria and is an active member of her Strata Committee in her condo building. Blake and Danielle are also members of the Victoria Chamber of Commerce. 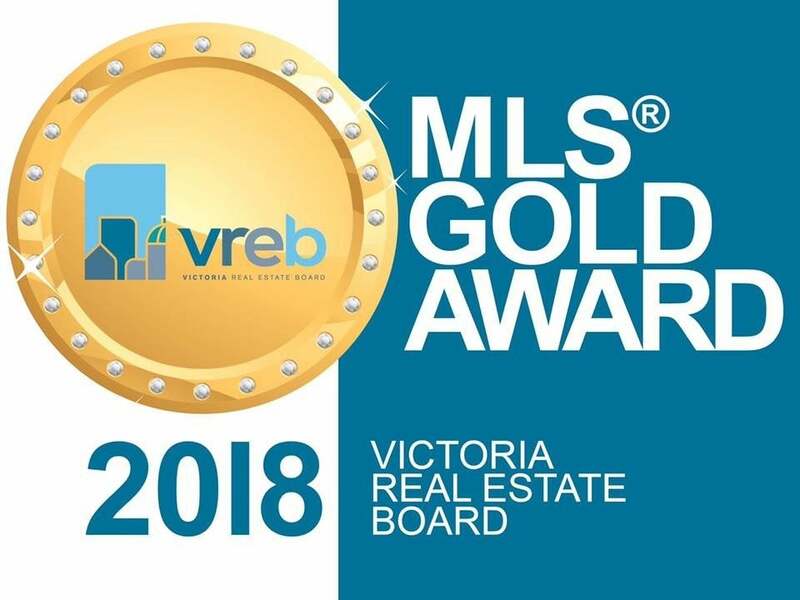 In addition, Blake has sat on the Victoria Real Estate Board's professional standards council which enforces a high level of standard for Victoria agents. If you are looking for educated, no-pressure agents who go above and beyond and who approach real estate with a creative eye and a fresh perspective, then look no further – please call us.